"The U.K. is Air Canada's largest single international market. This agreement is important as it provides our airline, and the 2 million Air Canada customers we carry each year between the two countries, certainty that our operations will be uninterrupted by Brexit. 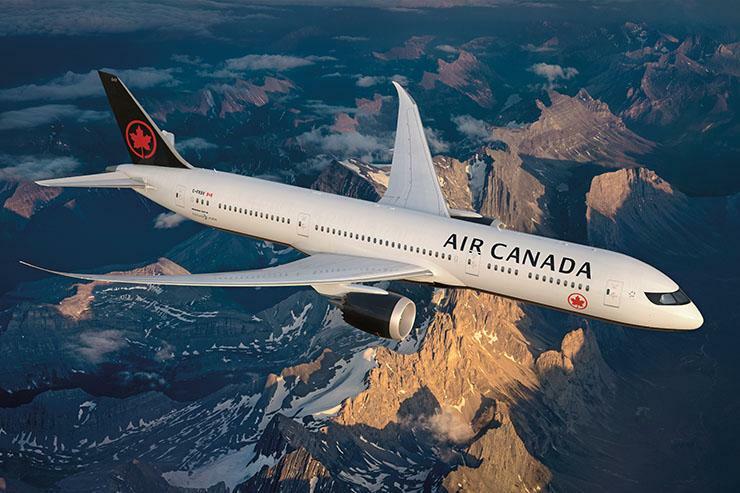 We applaud both governments for their foresight in making advance preparations to ensure the stability of this vital market," said Ferio Pugliese, Senior Vice President, Regional Markets and Government Relations at Air Canada. The U.K. is Air Canada's largest international market and London Heathrow its largest international operation. For 2019, Air Canada and Air Canada Rouge will operate up to 91 round-trip flights weekly between Canada and the U.K., making it the largest carrier in the market. Services include year-round flights to London from seven Canadian gateways (Toronto, St. John's, Halifax, Montreal, Ottawa, Calgary and Vancouver) as well as summer seasonal service from Toronto to Edinburgh, Glasgow and Manchester.